Matt McCarthy is the is the Director, New MSP Sales, Barracuda MSP. With 20 years of sales experience, he plays a key role in building initial relationships with prospective and new partners and educating them on the latest threats. Building a solid solution or technology portfolio is important for a growing MSP, but it’s not enough to outperform the competition. You have to sell that portfolio by establishing a unique position in an increasingly crowded IT services market. 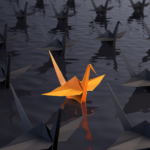 You have to differentiate yourself from the competition, or you will wind up fighting for customers using short-sighted or unprofitable strategies such as discounting your services. From a marketing perspective, this differentiation involves clear, solid positioning. You need to communicate what you do, which customers you can provide that service to, and why you do it better than everyone else. 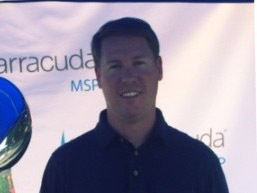 Matt McCarthy is the Director, New MSP Sales, Barracuda MSP. With 20 years of sales experience, he plays a key role in building initial relationships with prospective and new partners and educating them on the latest threats. Connect with Matt on LinkedIn here.